Poetry and Scotch go particularly well together. The lyrical rhythms and cadence of poetry and song are particularly suited to the swirling repetitive notes and flavours found in whisky. Whisky has a foundation, a ground – as does Piobaireachd (a very old style of pipe tune) it repeats and changes as you nose it. It takes you on a journey with twists and turns as you delve deeper into its layers and structure. There is a magical space in poetry between the meanings of the words and sentences where the actual body of the poem lives – this is the same with whisky – you smell the notes and taste the flavours, experience the textures, but, the whisky is more than the sum of these parts – also, after drinking a few drams we, ourselves, tend to wax lyrical…. 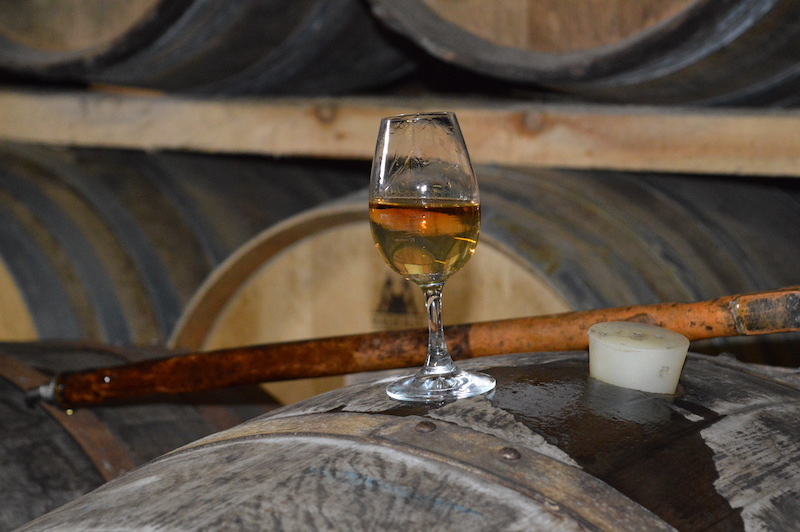 Enjoy this poem by Islay girl Elizabeth Angus whilst drinking one of your favourite malts.